Many people know Evernote as Cloud based storage for documents, but some might be surprised that it can be used in collaborative environments as well. With its advanced search functions, storage options, share features, and OCR ability, Evernote is becoming a friend to law offices everywhere. 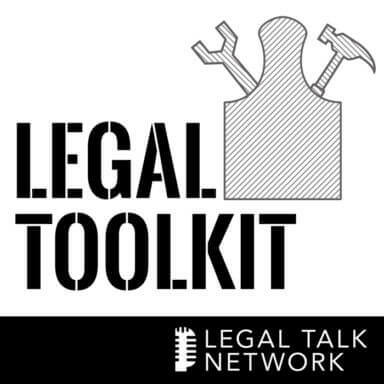 On this episode of Legal Toolkit, host Heidi Alexander is joined by tech expert Katie Floyd. Together, they discuss how to maximize your legal practice using Evernote. Katie Floyd is a litigator and the co-creator and host of the Mac Power Users Podcast. She is a regular speaker at Macworld Expo and contributor for ScreenCastsOnline Monthly Magazine. Katie also serves as the President of her local Macintosh Users Group and is a member of the Mac Roundtable Podcast.